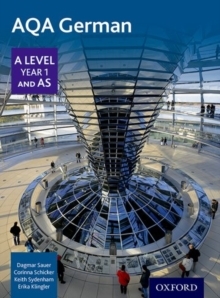 Our bestselling AQA A Level German course has been updated for the 2016 specification. 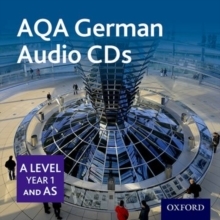 This course offers brand new content, to equip students with the grammar and structures required to manipulate the language confidently and to prepare them thoroughly for their exam. The blend facilitates co-teaching and includes AS and A Level Student Books and online resources delivered via popular Kerboodle. 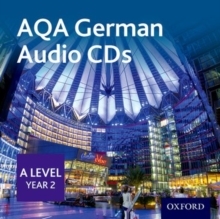 The audio to accompany this book is available to purchase on CD. It is also available to institutions via Kerboodle.